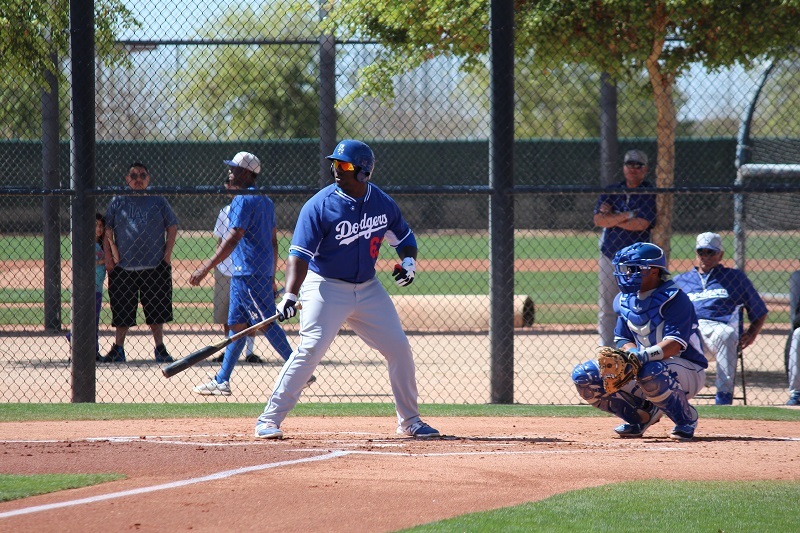 After ranking 100 prospects, looking at the best tools and future lineups, I’m now ready to project this year’s Dodger full-season minor-league clubs. This will be a mix of prospects, non-prospects and guys who have some MLB experience. This was tough. 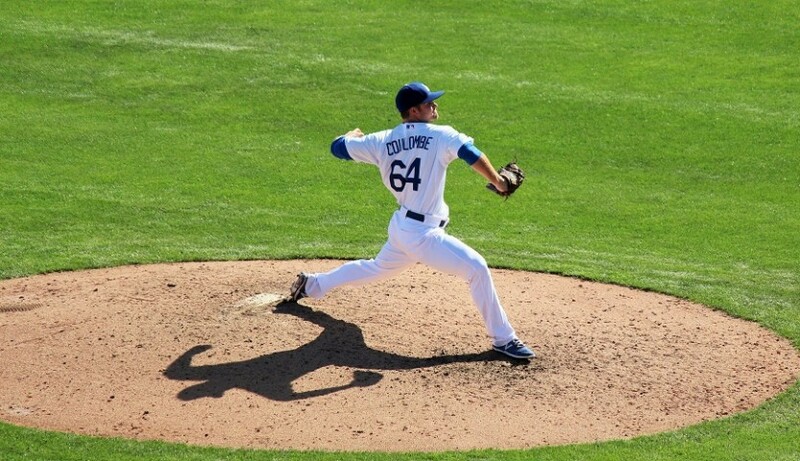 The Dodgers have so much depth in the upper levels of the minors that it was hard to find room for everyone. This is a reflection of the job the new front office did building depth at every level instead of having to rely on guys like Justin Sellers and Lance Cormier. The Loons are really top-heavy this year, with the Dodgers’ first two picks in last year’s draft in Holmes and Verdugo, as well as the best catching prospect in the system in Leon. They also have theÂ two bestÂ first base prospects in the system in Bellinger and Chigbogu. Theo Alexander would likely be the team’s starting right fielder, but he was suspended 50 games for testing positive for prohibited drugs (marijuana). He should join the Loons after his suspension is over. The pitching staff leaves something to be desired, but there are some live arms with 2014 draftees Brigham, Richy and Vanegas, and some guys making their full-season debuts in Gonzalez and Reyes. Not nearly as stacked as last year, the Quakes are led by Bird and De Leon. Offensively, they have a lot of guys who, predictably, struggled in the Midwest League last season, like Santana and Scavuzzo, and one who had some success in Curletta. They could get a boost from some player movement around midseason, but this year’s squad looks like it might struggle. 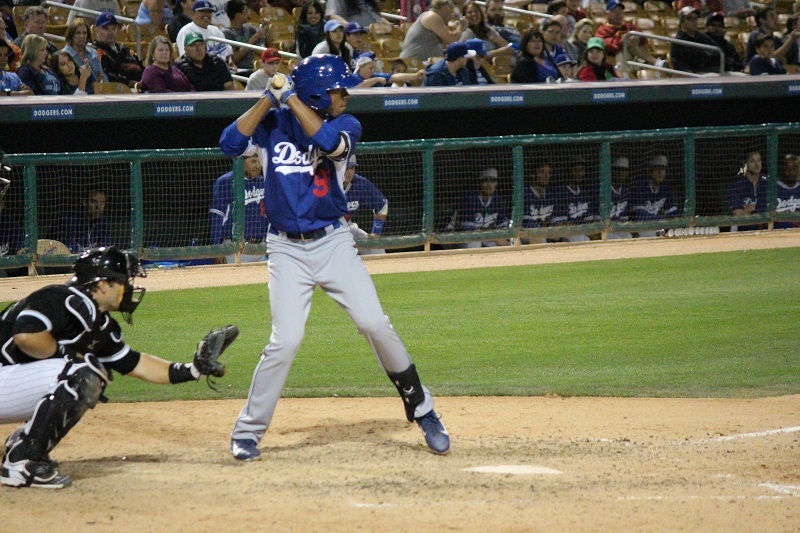 Without Seager, the Drillers look to be a little weak on offense. Their best hitters projects to be guys like Coyle, O’Brien and Ogle, with guys like Farmer, Garcia and Witherspoon (minor-league free agent) are on their last legs as legit prospects. Urias is the showstopper on the bump, with Anderson, Cotton (my MiLB pitcher of the year) and Rogers (out of the bullpen) to back him up. Also, when he gets healthy, Ross Stripling should find his way to Tulsa to see how well he throws coming off Tommy John surgery. The OKC Dodgers are jam-packed, thanks to the front office and some prospects performing at the next level. Seager is the must-see, obviously, but the offense is deep. Barnes, Jensen, Schebler and Sweeney all could have banner seasons if they stick in Triple-A most of the season. 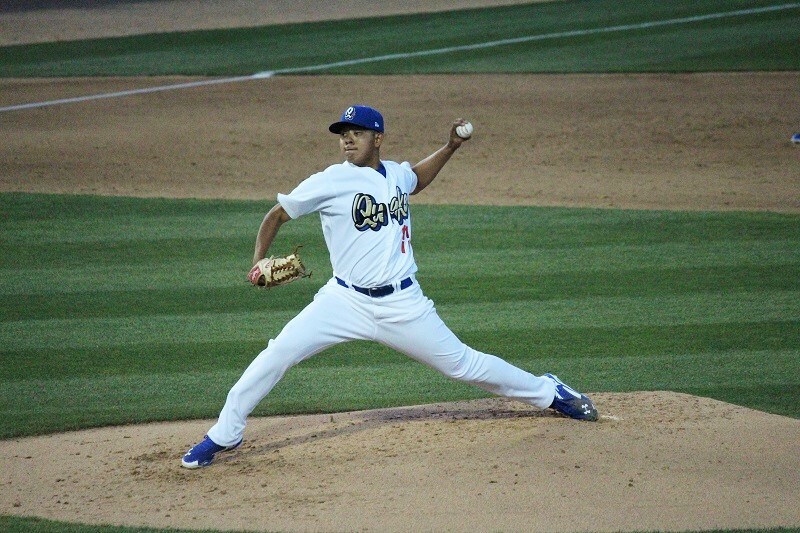 Hernandez’s versatility will be a benefit in Oklahoma City, but it could also get him promoted to Los Angeles sooner rather than later. Noticeably missing from the bench is Darwin Barney. After the Johnson acquisition on Tuesday, who doesn’t need to be on the 40-man roster, I’m guessing Barney is designated for assignment (and then claimed/traded) to clear a space for Hector Olivera, who will also be in OKC before too long.Â Chad Gaudin will be on the disabled list (somewhere) or released — what a shame. Ben Rowen (Brim’s boy) is recovering from November surgery and could be in extended spring training before heading out to OKC. Freddy Garcia (?!) should be there eventually, too. There’s some low-level talent ticketed for Ogden and the Arizona Rookie League, and both squads should see a boost from the draft in June. It isn’t often guys from short-season ball get promotions to full-season teams, but there some guys like Deivy Castillo, Andrew Godbold, Ibandel Isabel, Kevin Guzman and Jairo Pacheco — just to name a handful — who, with good performances, could see Low-A before season’s end.